BGIS is proud to be a Pledge Partner with Soldier On. Last year we partnered with Soldier On and their Pathways programme, attending events in both Sydney and Newcastle. It was at the Newcastle event that we made a connection with a gent that had left the ADF in search of work in the private sector. We have been successful in appointing him in to a role in our Project Support team on our Defence contract, based at Richmond. He is a natural fit for this team with years of experience honed from the Defence Force. BGIS are pleased to support this fantastic cause and look forward to a long a fruitful relationship. We hope this helps, thank you. 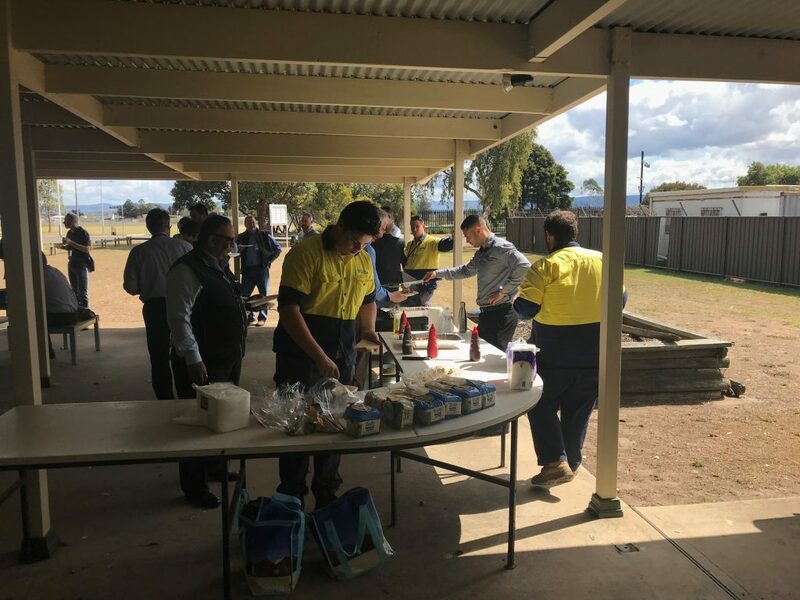 Fundraising BBQ from BGIS EMOS teams at RAAF Richmond and Holsworthy Barracks.